As part of the Wellcome Trust funded project Challenging Archives: Delivering research access, public engagement and the curatorial care of the Franko B archive, writers-in-residence, Mary Paterson and Maddy Costa are engaging creatively with the Franko B archive as it is catalogued, conserved and made accessible. This is the first in a series of blog posts that will reflect on the complex set of challenges the Franko B archive poses, the archival process and Franko B’s artistic practice which explores issues such as the limits of the body and the human condition, dealing with pain, suffering, abuse of power, empathy, eroticism, and sexuality in contemporary culture. In navigating these issues there may be references which some readers find upsetting. 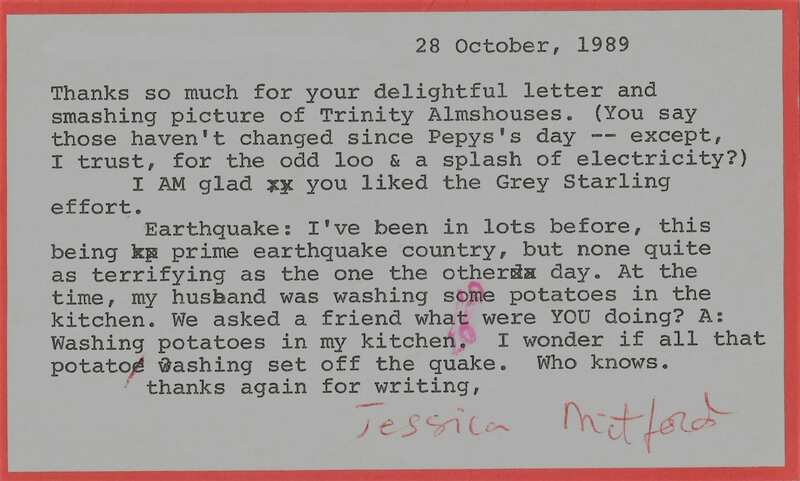 Throughout their residency, Maddy and Mary will be writing in dialogue: sometimes addressing correspondence directly to each other, sometimes, as here, presenting the text unattributed. What is the body of the archive? Where is the body of the archive? Where is it felt? Where does it sag? Where does it leave its mark? Where does it leave its traces? Who traces it? Who traces it with her finger, choosing between its pages, hesitating beneath a word? Where do you hesitate when you’re looking at another body? I mean, someone else’s body? I mean someone else’s body of work, which does not exist in material but in memory? Is there a difference between a body and a memory? How is it felt, this difference? Where is it held, this difference? Where do you hold your memories? How do you hold your body? How do you remember bodies you have never held? What is there to hold on to? What is there to hold onto from the past? From yesterday, or the day before, or the un-photographed moments in the days before that? What can you touch, and what touches you? What touches you like a handshake or a brush of the hair or a drop of something warm and sticky and hard to keep a hold of? I mean, what is touching in a memory? What is physical about it? What is a physical memory – like a mould, or a fingerprint or a photograph; and what is physical about memory – like the imprint it leaves on your muscles, the feeling it pierces into your skin? Do you think there is something made (up) in the acts of preservation? Do you think about the possibilities, the potential meetings, the speculative meanings, the retrospective knowledge, the collaborative documents, the modern memories, the new histories, the re-readings that are created from the acts of preservation? What is made with this care, this consideration, this meta data, this record keeping, this safe pair of hands? How does it feel to handle someone else’s memories? What does it mean to make available someone else’s life, their work, their life’s work? When it comes to someone else’s life’s work, what is available? What is available and what is always unavailable? What is always unavailable but can be imagined: summoned up in the space between photographs and flyers and a drop of something that was once contained within a body? How do you preserve this feeling, wrap it up in acid-free packaging and keep it safe? What is being safe and what is keeping? What is lost? What is a challenge? What is challenging about safety, about memory, about preservation? I mean, what is a challenge to keep safe? And what is it about this material, this body, this bodily material, that is a challenge? What is a challenging body (of material)? What is a threatening body (of material)? 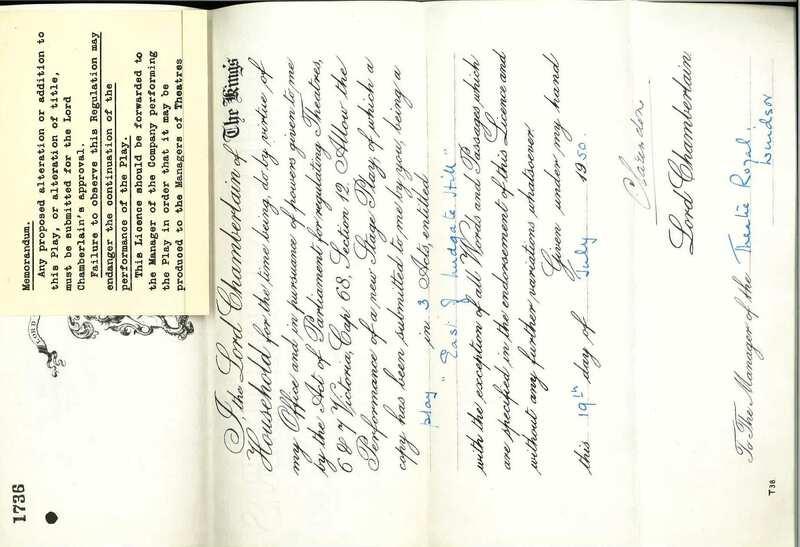 What are the threats of the body (of the archive)? What are the threats to the body (of the archive)? How can a body (of work) be a threat, and how can it be a possibility? How do you find its possibilities? How do you trace them with your eyes, your fingers, your memory? How do you encounter them? How do you start the encounter, how does it take shape, and who makes the shape (in)visible? Does it make sense to call the shape of this encounter alive? Is it a life? Is it a living thing? Is it a dangerous thing? Is it possible to have a dangerous encounter with a body of work that is being held for safe-keeping? What kind of future are we saving (ourselves) for? I am thinking about Franko’s body. The tattooes that clamber across his face and tuck themselves beneath his clothes, hidden, alongside the scars. I’m thinking of the needles that pricked his skin to create those tattooes, the scalpels that sliced through epidermis, dermis, maybe reaching hypodermis too, in his willingness to let the violence of the world imprint itself visibly on his body. I’m thinking about the hidden scars of a body that grew in difficult and inhospitable environments: an orphanage run by priests, an aggressive family home, a Red Cross boarding institition where some staff were kind and some were bullies. Scars that trace the nervous system, felt inside the body as an electric pulse. I am thinking about the warmth of Franko’s body. The warmth of his voice when he speaks, the purr of it, a cat demanding attention, the burr of it, the pronunciation of English words catching on his Italian accent. A resonance at once high and low, the treble of energy, excitement, indignation, the bass of sensuality, viscerality, self-possession. I am thinking about the charm that is held inside that body. The charm of Franko the storyteller as each photograph in the archive prompts a reminiscence, a story. The charm of the conjuror playing games with time, so that when we speak it is at once now and then, the time of the archive, the document, the record, and the time of the work being made and performed or presented. The charm of the politically motivated and marginalised, of the activist who doesn’t want your approval but knows it will come eventually because he is right. I am thinking about the history that is held inside that body. The history of social services and care provision for children. The history of mental health diagnoses. The history of homophobia. The history of right-wing politics. The history of authoritarian abuse. None of these things are history, and not just because their scars trace the nervous system inside the body. Each one is still a scalpel, slicing through the skin of culture to the person beneath. I am thinking about Franko’s body as it is contained inside two of the temporary boxes in the archive. One of the boxes is made of grey cardboard and carries a sticker with the words “Warning: contains items with bodily fluid, including blood” printed on it in bright red ink. 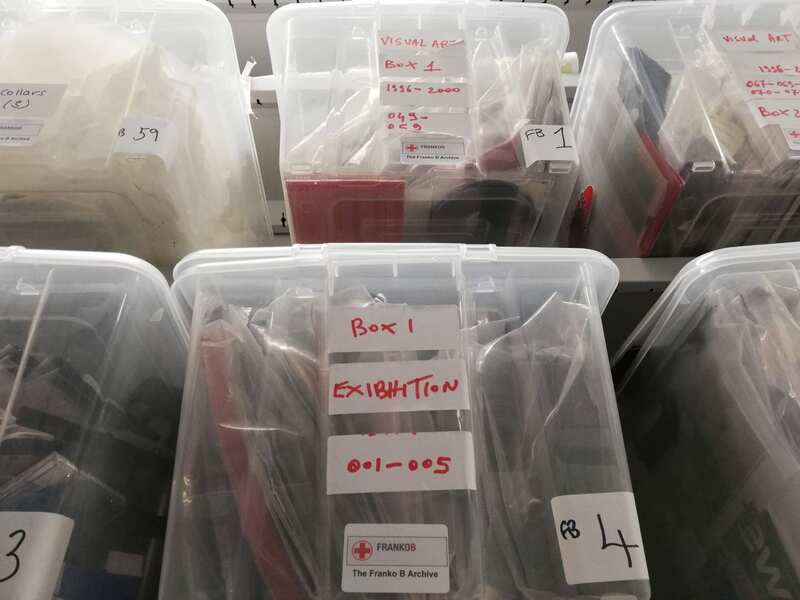 One of the boxes is plastic and carries a sticker with the single word “Exibhition” hand-written in bright red marker pen. I am thinking about how the warning sticker pushes me away, gives rise to a feeling of anxiety. How the hand-written sticker with its jumbled spelling pulls me close, gives away something about vulnerability that inspires a feeling of care. And yet the box that carries the warning, holding blood and skin cells, traces of DNA, might bring me closer to Franko’s actual body. While the box that carries the exibhition sign holds only images, distance, remove. I am thinking about the difference between meeting a body in person and meeting them through images and words. For years now I have “known” Franko through images and words: photographs of him performing, word-of-mouth description, critical appraisals of his work. I haven’t known his work myself because I felt anxious about the warning signs, the bodily fluids, the blood. And so I’m thinking about the assumptions that attach themselves to words and images, which might have nothing to do with their subject, the person or body, and everything to do with the gaze and understanding of the audience. I am thinking about us, as the audience of this archive. What are we listening for, as we look? Do we need Franko present to tell us his stories, or can we read those stories into the archive ourselves? What difference does it make that you have encountered his work in person, seen the blood as it drips bright red from his body to the canvas, and I see only the canvas stained with his dried brown blood? What is, as a result, visible to you that might be invisible to me? What is, as a result, audible to you that might be inaudible to me? I am thinking about entering the archive as an act of unfolding, each discovery opening up a new possibility, a new question. I am thinking about thinking, the complexity of thought that goes into any single action, the movement of thought through blood and bodily fluid, unseen, but making action possible. 3D digital models of selected objects from the Theatre Collection can now be viewed on the website of 3D photogrammetry specialists, Cyreal. By exploring the 3D Gallery, you can discover items from the Franko B Archive, mouldings from the Oliver Messel collection, ceramics from the Mander and Mitchenson collection, as well as costumes and set models. 3D digital representations can be tilted and turned with the movement of a mouse and easily manipulated so every angle can be observed. The large number of photographs taken during the process creates such a high-quality model that you can zoom in to explore the fine detail of an object, such as the pattern on Stephanie Cole’s dress from Tenko or see close up how Franko B used canvas from his performances to create objects for exhibition. With objects that are particularly fragile or intricate such as the mouldings from the Oliver Messel collection or the set model of Cinderella’s coach, this technique provides a permanent digital representation of the object that can be viewed instantly with no constraints on time or the need to follow Reading Room handling procedures. If you want to find out more about the 3D photogrammetry process, read our previous blog A Cyreal Day. We are keen to hear your reactions to these digital models, what other items from the Theatre Collection would you like to see as 3D digital models? Tweet us @UoB_Theatre_Col or email us at theatre-collection@bristol.ac.uk. In 1968, towards the end of a decade renowned for its artistic and musical experimentation, the British stage was, extraordinarily, still bound by strict censorship laws. The Theatres Act 1843 gave the Lord Chamberlain the power to ban any play that may be considered detrimental to ‘good manners, decorum or the public peace’ or heavily modify it, meaning many plays that had had successful runs on Broadway, or elsewhere in the world, could not transfer to the West End. The Lord Chamberlain’s involvement with the country’s entertainment goes back several centuries. Under the reign of Henry VIII, his job was to run the royal household, arrange royal weddings and funerals, administer palaces and look after royal parties. His deputy, the Master of the Revels, was put in charge of in-house entertainments and theatre. In 1737, the Theatres Act devolved censorship directly to the Lord Chamberlain, and in 1843, the Theatres Act declared that one copy of every new stage play be sent to the Lord Chamberlain for review. If it was deemed acceptable, it would be granted a licence like the one below. The act was vague and the censor was inconsistent, but there were a handful of themes that were absolutely off-limits: God and royalty, it seemed, could never be portrayed. 1. Plays featuring homosexuality could only be performed in clubs, rather than licensed theatres. 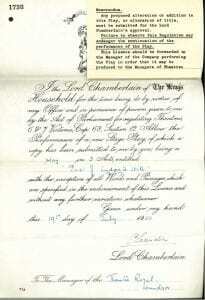 The Royal Court Theatre attempted to play the system by changing its status to that of ‘club’ in order to show A Patriot for Me and Saved, but the Lord Chamberlain was incensed and took legal action, winning his case. His victory, however, ultimately led to his demise: the case restarted the debate around the appropriateness of theatre censorship. On 26th July 1968, Royal assent was given to the Theatres Act 1968 which abolished censorship of the stage in the UK, and on 26 September, it came into force. A year later, Bristol University Drama Department produced The Cornish Ordinalia, three medieval mystery plays, at Piran Round amphitheatre. The Creation play featured God, who was, finally, allowed to be depicted on a UK stage. He is presented as a being with an egg-shaped head, surrounded by a golden crown. A few months ago, my cousin handed me a folder containing letters that she had inherited from my late Aunt Lella in 2011. My Aunt was an upright, formal woman, all tweed and tradition, with a passion for the arts that often inspired her to write letters to actors, playwrights and authors she admired. Many high-profile figures responded, and their return letters, dating from 1927 to 1993 are now The Theatre Collection’s newest accession. Other correspondents offering their greetings, thanks, and interesting tidbits from their lives include Evelyn Waugh, Celia Johnson, Cicely Courtneidge, Sybil Thorndike, Wendy Hiller, Miles Malleson, John Betjeman and Rachel Kempson. 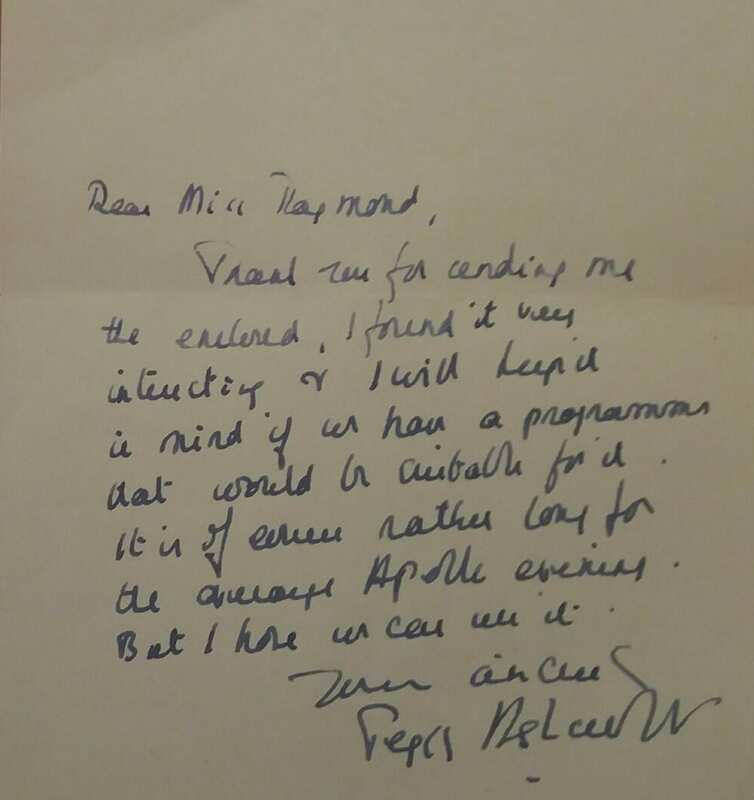 It is a lovely collection, and it is a pleasure to think that the fruits of my aunt’s dedicated letter-writing career might go on to inspire and inform researchers well into the future. One of the things I love about volunteering at the Theatre Collection is handling some of the artefacts held in its keeping. Yes, it can be a little chilly when working in the temperature-controlled strongroom, but as my mum used to say, I can ‘don a thermal vest‘. Lately, in the more balmy surroundings of the reading room, I’ve been working through boxes of the Oliver Messel Archive, undertaking biographical research of his associates. I’ve gained knowledge about some of the 20th century’s notable personae and insight into Messel himself. A man I hadn’t heard of before I started working with the material – and there is plenty of material! He didn’t seem to throw much away but we’re richer for it. 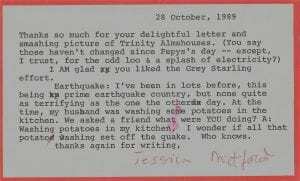 Amongst myriad papers, there is treasure: yellowing press cuttings; black and white photographs of Bogart and Bacall, printed telegrams and letters (glorious, handwritten letters that Messel and his friends exchanged). Handwriting is becoming a dying art and it’s wonderful to see this tangible connection and imagine a pen – or pencil – scuffing across paper. Messel demonstrated that a well thought-out response, even in disagreement, carried more weight than a vitriolic key-bashed Tweet. He also came across as a man of principle and a couple of items in particular reveal this. A second example illustrated that Messel’s loyalty extended beyond his acquaintances. 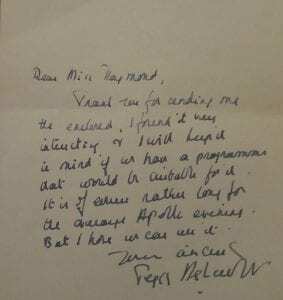 In September 1970 the Performing Arts Council Transvaal, wrote to him about mounting a production of Sleeping Beauty in Johannesburg. They requested use of costumes and décor that Messel had designed for the production when it was performed at Covent Garden. I’ve discovered that the Messel Archive isn’t only about what one man left behind. It’s also a glimpse of what was happening in the world: what’s changed and, unfortunately, what hasn’t. I wish I could have met him, though what he’d have thought about my thermal vest, I can only guess. 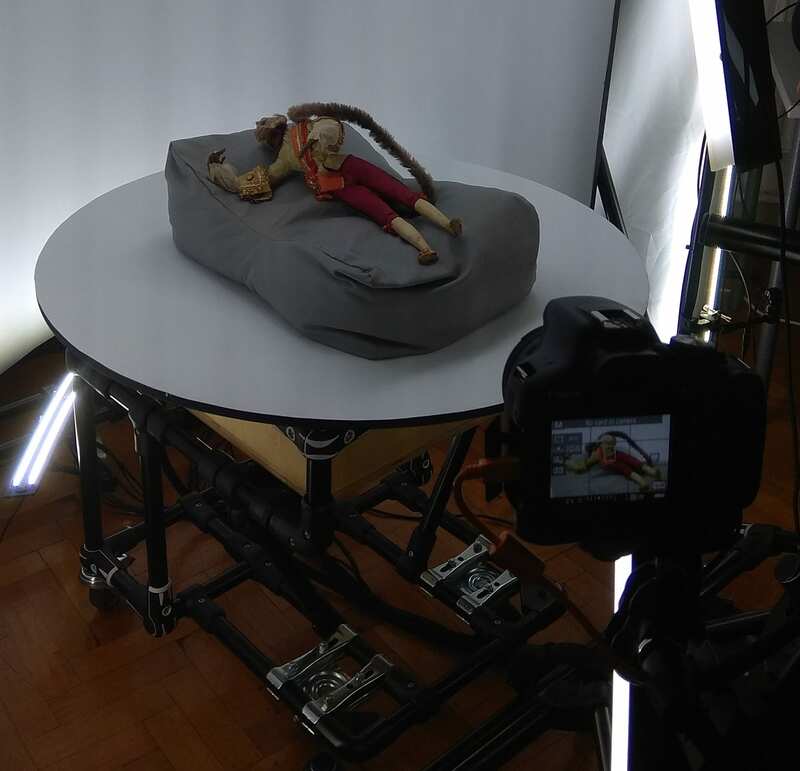 A couple of weeks ago, the Theatre Collection was offered the opportunity to trial 3D photogrammetry on selected objects from the collection. 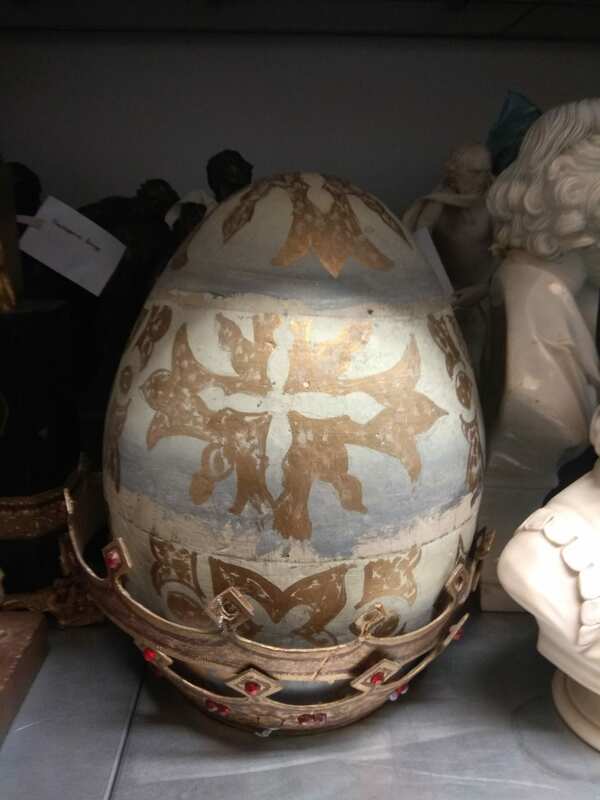 This opportunity was courtesy of Cyreal, a company who specialise in this process, creating accurate digital 3D models of objects for the cultural heritage sector. 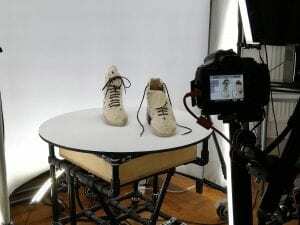 The Theatre Collections team selected objects to photograph from the Oliver Messel Archive and the Franko B Archive; two collections which include a variety of different objects, art works and costumes. Also included were examples of ceramics (from the Mander and Mitchenson collection), costumes (including Stephanie Cole’s costume from the TV series Tenko) and set models for Cinderella and Look Back in Anger. Oliver Messel was one of the most famous (and highly paid) stage designers of the early twentieth century, working with actors including Vivien Leigh, Diana Duff-Cooper, John Gielgud and Ruth Gordon and dancers including Margot Fonteyn, Robert Helpmann and Tilly Losch. Messel designed for theatre, opera, ballet and film, with the Oscar-nominated Suddenly Last Summer his last film. In between these productions he also designed fabrics, publicity material, furniture and interiors. Notably, in the 1950s Messel designed two sets of rooms for the Dorchester Hotel, a bedroom suite which became the favourite hotel suite of stars like Elizabeth Taylor and Marlene Dietrich and a set of function rooms on the eighth floor. On moving to Barbados in 1966, Messel began a further career as an architect, designing many villas in Barbados as well as setting the direction for the design of the nearby island of Mustique with his design for many of the villas as well as the Cotton House hotel and proposing designs for village houses, shops, churches and schools on the island. The items photographed by Cyreal from the Personal Archive of Oliver Messel represent various aspects of his career including a Hungarian folk costume, acquired by Messel during a research visit to Budapest in the 1930s while working on the Ivor Novello production Glamorous Nights and examples of the moulds he made to illustrate his architectural proposals. The Franko B Archive covers the last 30 years of the work of internationally renowned performance artist, Franko B, forming part of the Live Art Archives of the Theatre Collection. The archive contains material related to Franko B’s intense body-based live art performances, as well as his visual art, exhibitions, screenings, publications, collaborations and his work as a mentor. 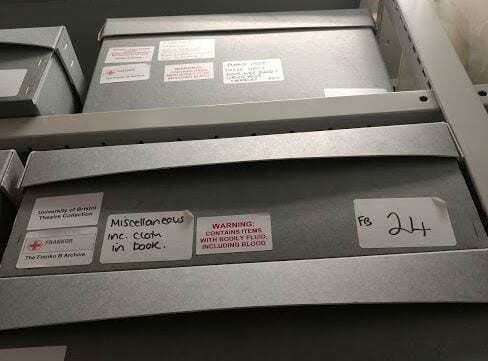 Donated to the Theatre Collection by Franko B in 2008, the archive is a complex mixed media collection including audio-visual material, photographs, posters, printed reviews and over 30 objects that featured in performances or exhibitions. Three objects were selected from the archive to photograph, all of which have featured in exhibitions, including a Helmet and Coat Hanger, created with canvas from bleeding performances, such as I Miss You (1995-2005) and Still Life (2003-2006). Also chosen, were a Pair of Boots designed by Lee Benjamin and featured in Oh Lover Boy: The Exhibition (May-Jul 2002). The boots form part of the collection of Haute Couture clothing (1998-2008) created in collaboration with designers utilising the canvas from Franko B’s bleeding performances. Other items of clothing from the Haute Couture collection are also part of the archive and could be 3D photographed in the future if an opportunity was to arise. The 3D photogrammetry rig featuring multiple DSLR cameras, turntable, backdrop and lighting was set up at the Theatre Collection by the Cyreal team. The mobile rig could easily be reconfigured depending on the size of the object. After placing an object on the turntable and a few clicks of a mouse, the fully automated process begins. With each move of the turntable, the DSLR camera shutters are triggered, which is repeated until a full rotation of the turntable is complete. The process takes around five minutes for each object rotation, which was repeated for certain objects to ensure all angles were captured. 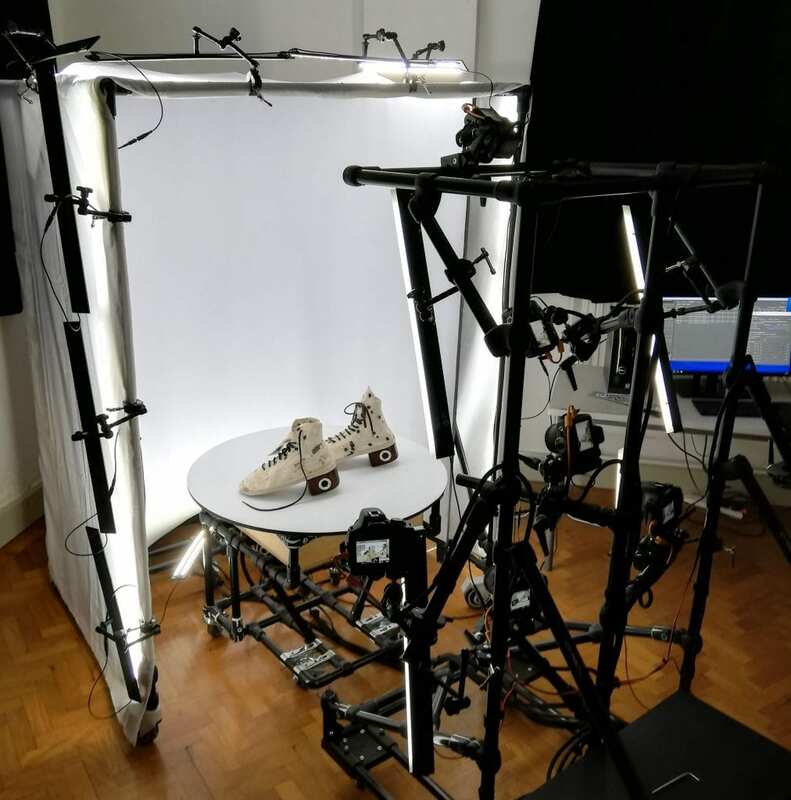 Within that short amount of time the cameras capture all the data required to create an accurate digital 3D model or in the case of some of the costumes, a 360° image. These digital representations of the Theatre Collection objects can now be viewed online via the 3D Gallery on the Cyreal website. Each object can be rotated and manipulated so every angle can be viewed. This photographic technology allows for much wider engagement with the collections beyond the Theatre Collection’s Reading Room. The trial allows us to show costumes from all angles as well as allowing viewers to tilt and turn set models to examine them from angles we simply couldn’t allow with the original object. Digital representations have the potential to be used in multiple platforms such as Virtual Reality or Augmented Reality, which could be used as an innovative teaching resource, with every student in a classroom able to access and interact with a digital 3D version of an object via a phone or tablet. 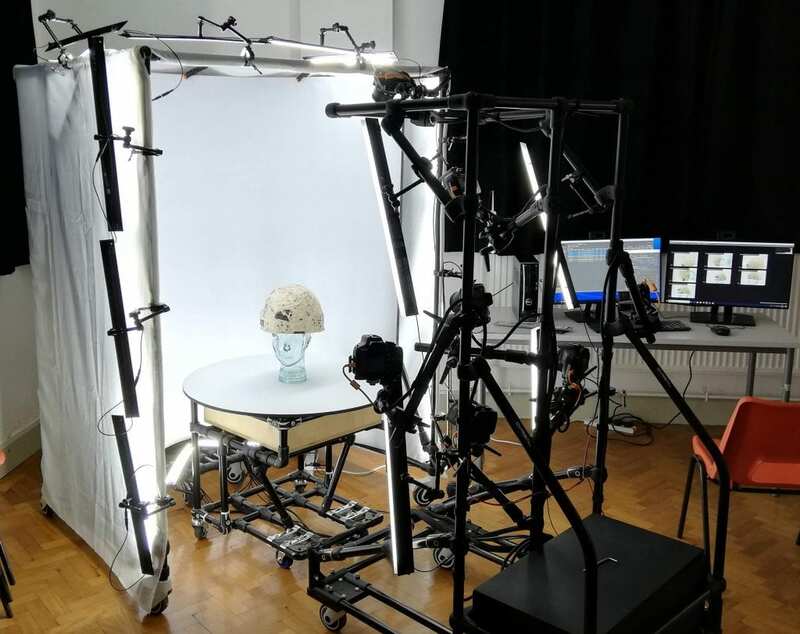 This trial offered us the opportunity to see how 3D photogrammetry works and how it could be used to create a new level of engagement with the collection. The personal archive of Oliver Messel was purchased by the Theatre Collection in 2014 with the help of grants from the National Heritage Memorial fund, the Friends of the National Libraries and others. It is currently undergoing cataloguing and conservation thanks to generous grants from the Heritage Lottery fund, the Linbury Trust and others. Cataloguing and conserving the archive of Franko B has been made possible by a Research Resources grant from the Wellcome Trust awarded earlier this year. 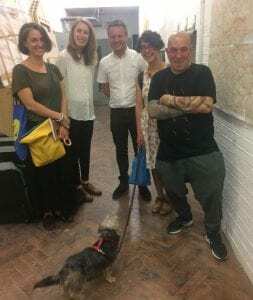 The project, Challenging Archives: Delivering research access, public engagement and the curatorial care of the Franko B archive will run for two years, culminating in a public exhibition and symposium in 2020. 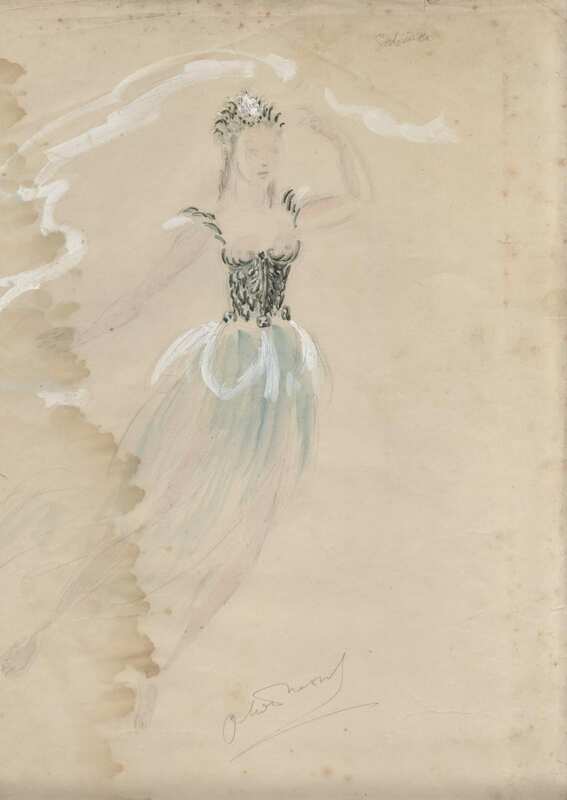 This month’s object of the month is a costume sketch by Oliver Messel for the 1940 Sadlers’ Wells ballet The Mask of Comus. This is a drawing for the costume of the water sprite Sabrina from the 1942 production of The Mask of Comus by the Sadlers’ Wells ballet. Based on a masque written by John Milton for John Egerton, first Earl of Bridgewater and first performed in 1634, Comus was reworked as a ballet by Robert Helpmann for the Sadler’s Wells Ballet in 1942. It starred Helpmann as the eponymous Comus and Margot Fonteyn as The Lady. Oliver Messel took time from his war-time duties to design the sets and costumes. The plot concerns a virtuous lady who, becoming lost in the woods, meets Comus, the son of Bacchus who leads her to his castle where she is imprisoned by his enchantments and tempted into intemperance, sensuality and vice. The lady’s brothers, on trying to rescue her, are helped by a magical attendant who conjures the water nymph Sabrina who finally frees the Lady. For the costume of Sabrina, Messel uses his quintessential skirt of layers of painted gauze fabric to form a light floating, nymph-like costume rather than the more familiar stiffened tutu. He also designs a head-dress to resemble the “twisted braids of lilies knitting The loose train of thy amber-dropping hair” that Milton describes in the poem. The character of Sabrina also provided the inspiration for the title character of the 1954 Billy Wilder comedy Sabrina Fair, starring Audrey Hepburn, Humphrey Bogart and William Holden. 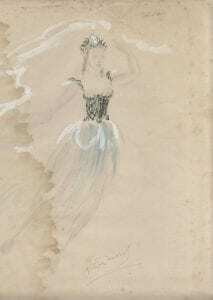 The drawing comes from the personal archive of theatre designer Oliver Messel. Oliver Messel began his theatrical career in the 1920s by designing masks for Serge Diaghilev’s Ballets Russes and for the annual theatrical revues of C.B Cochran. He moved on through the 1930s to designing stage productions, working with theatrical greats including Vivien Leigh, John Gielgud and Michael Redgrave. As well as designing for theatre and dance productions, Messel also designed nine films, the first being The Private Life of Don Juan with Merle Oberon and the last being Suddenly Last Summer with Katherine Hepburn, Montgomery Clift and Elizabeth Taylor. During the Second World War, he worked as a camouflage officer, using his famed ability as a theatrical designer to disguise pillboxes as barns and haystacks as well as using painted canvas to create fields of fake lorries. Following the war, Messel returned to stage design with the Royal Ballet’s famed production of Sleeping Beauty. Throughout the 1950s Messel continued to design for theatre and opera before moving to Barbados in 1966 where he embarked on an additional career as a designer of houses and villas in Barbados and nearby Mustique. The cataloguing and conservation of the Personal Archive of Oliver Messel has been generously funded by grants from the Heritage Lottery Fund, the Linbury Trust, the Friends of the Theatre Collection and others.